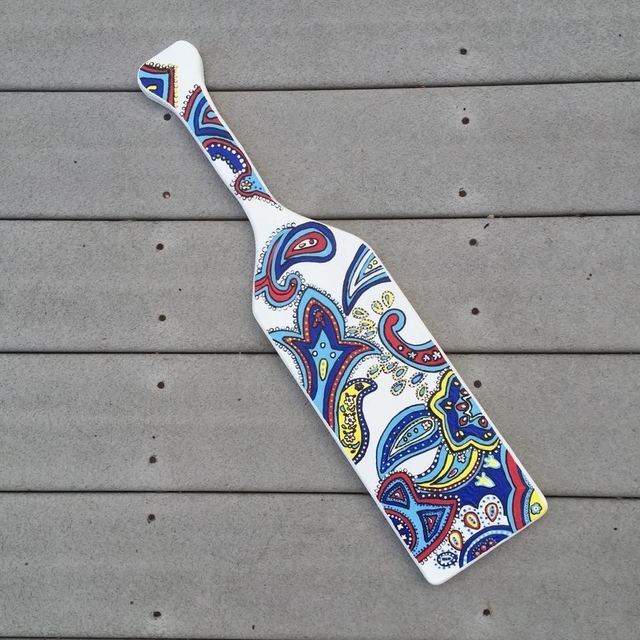 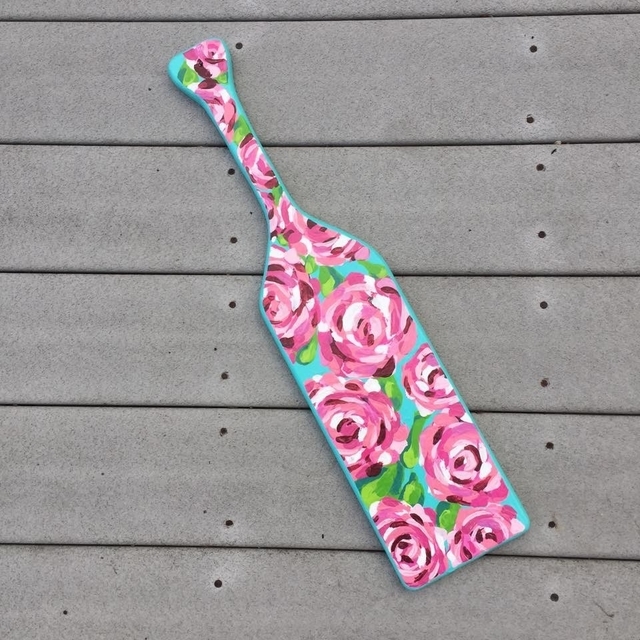 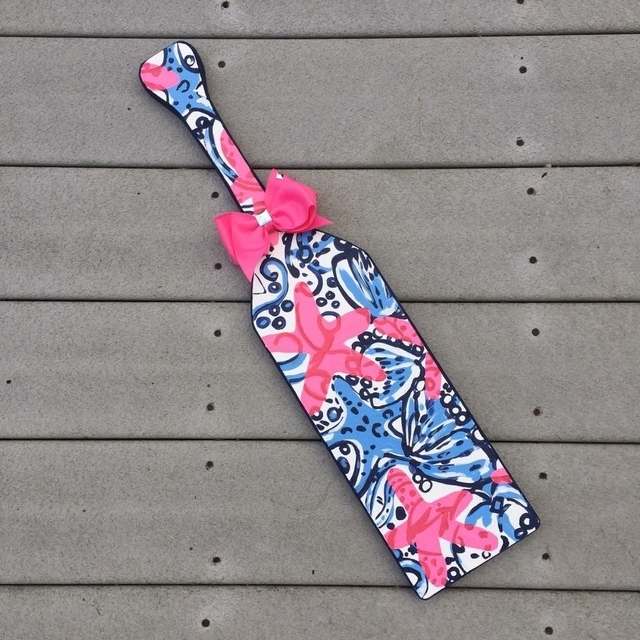 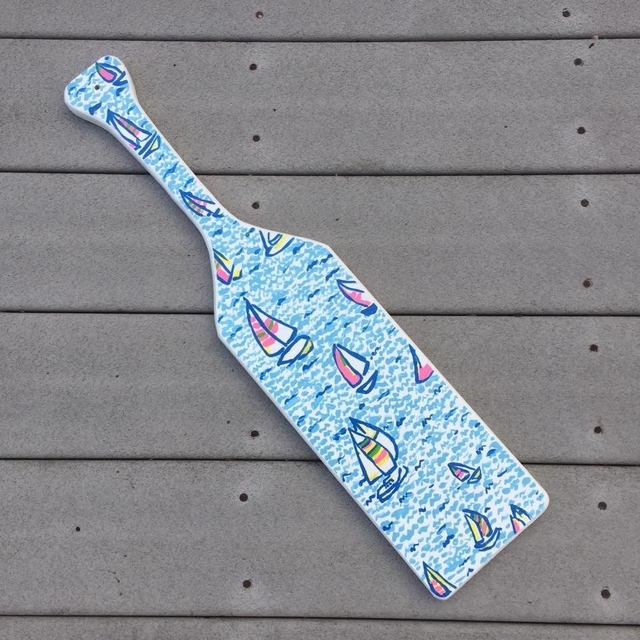 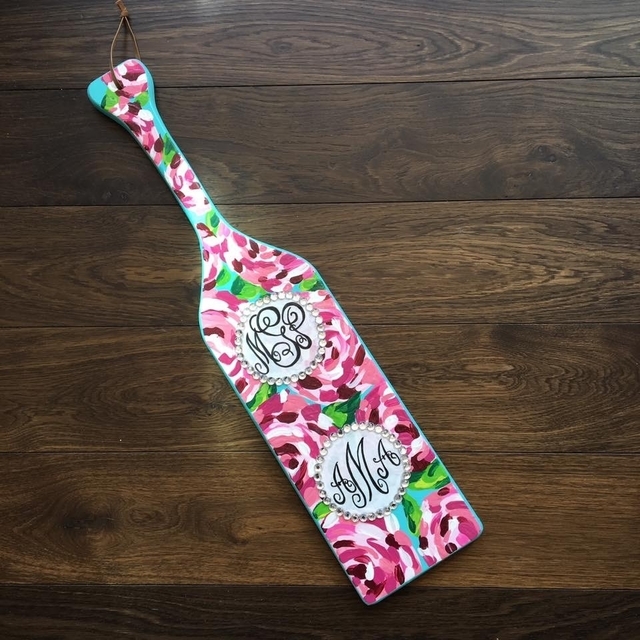 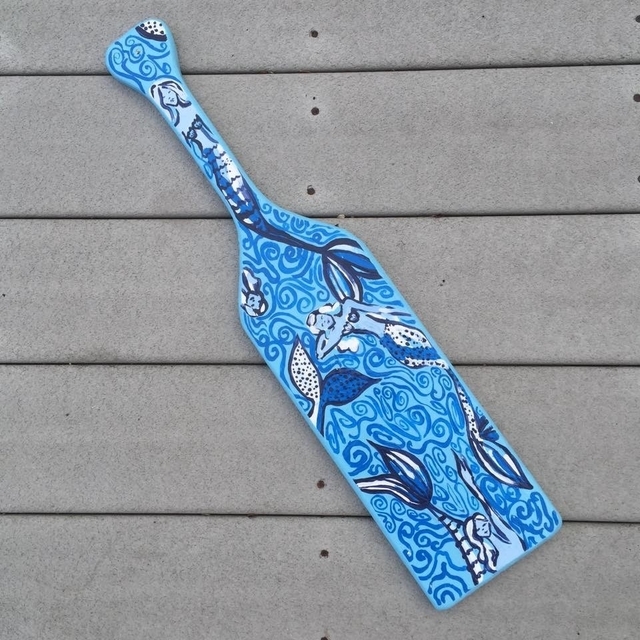 Discover some much needed sorority paddle inspiration. 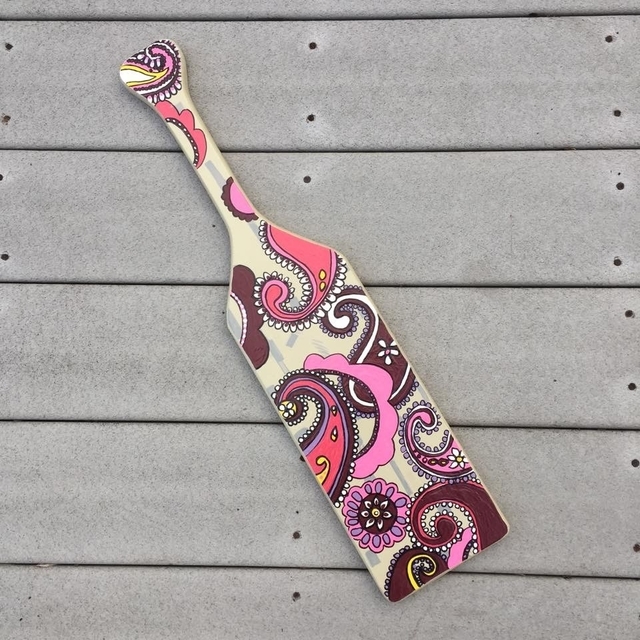 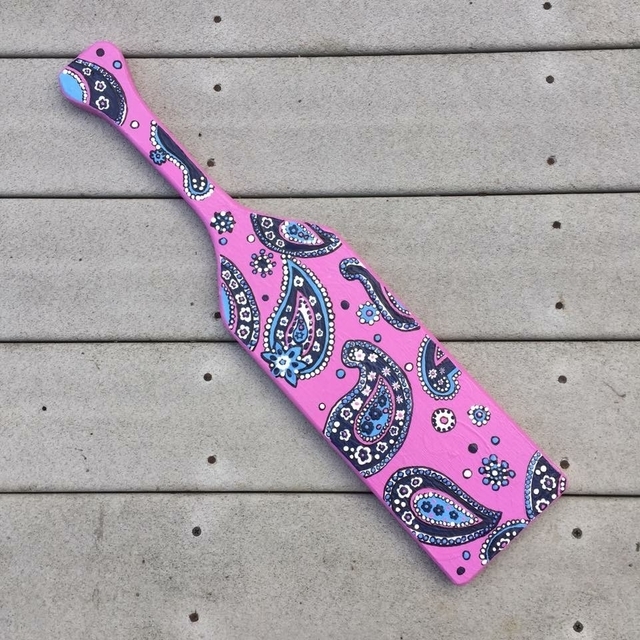 Sorority paddles are beautiful because the possibilities are truly endless. 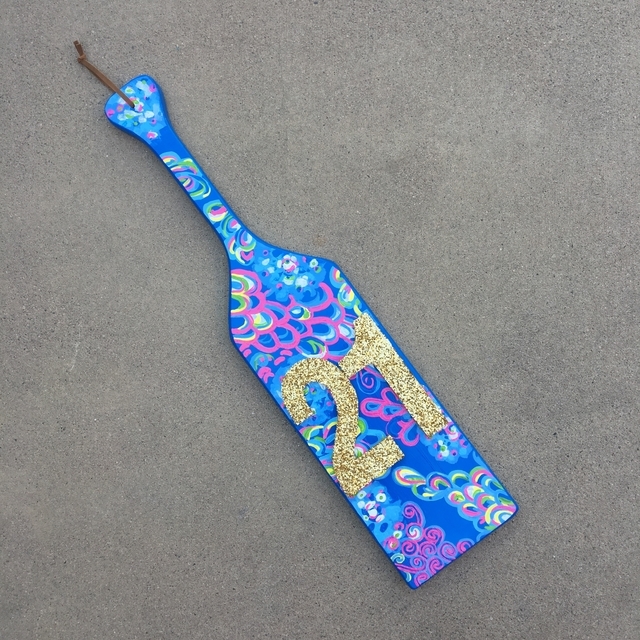 The limit is your imagination and creativity. 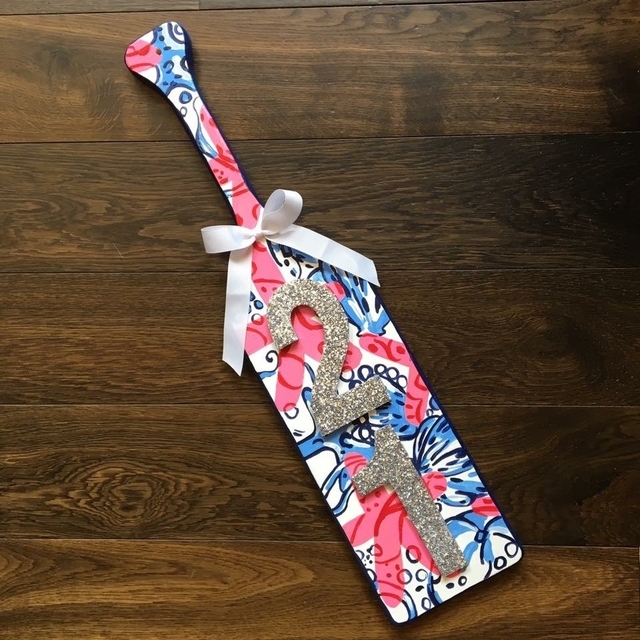 The possibilities don't end there! 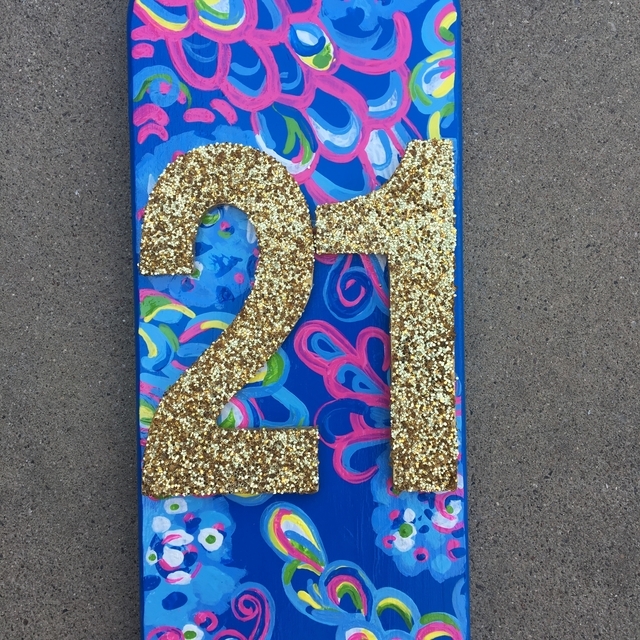 You can add pretty details like sparkly monograms and glittery numbers. 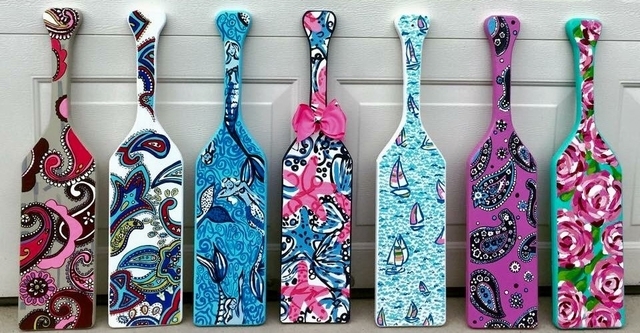 Which one screams your name?